Living sustainable lives is becoming an increasingly popular decision. Others would argue that “green” living is faddish, but either way the planet is benefiting and that is great. Whether you are a millionaire putting a solar array on your roof or the humble hermit stomping your own cob, the planet is at least benefiting from your decision. However, it is becoming increasingly evident that living sustainable, environmentally conscious lives is not the easy thing many--myself included--believed it to be. 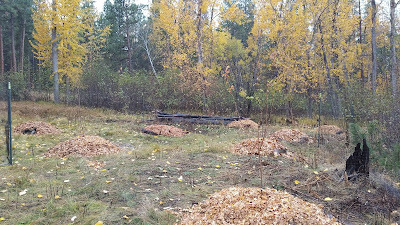 After all, how difficult should it be to make a compost pile? Or build your own house from local materials? Or use the excess gallons of water from your shower to water a tree? Turns out it’s very difficult. On a daily basis I am reminded of how the bureaucratic system is constantly getting in the way of simple and sustainable practices, demanding over engineered schematics, and cutting our money purses for ridiculous permit fees. Of course, we need these government bodies, correct? Without them we will fall into disorder, people will dump their toxic waste into our drinking water, and chaos will reign with squabbles over water rights, building plans, and property access. Many of you will agree with these obviously sarcastic remarks, but I have faith in humanity still. There is a reason that the current monocropping system of agriculture is still being utilized, the same reason that the United States doesn’t allow the growth of hemp vs cotton or synthetic materials, and the same reason I can’t set up a simple greywater system. Capital gain is the ruler here and no mention of another way is tolerated. Readers of previous posts will know the difficulty we received from the use of a sawdust toilet. It took over a year to get an approval for this lowly five gallon bucket compost receptacle. 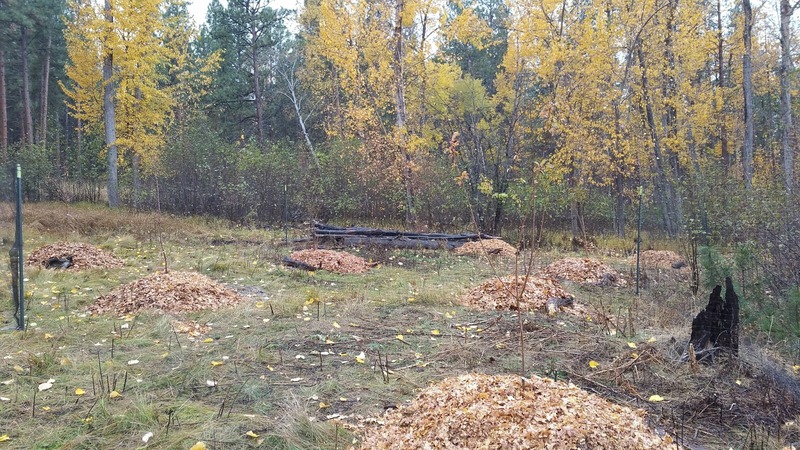 A year for the State of Montana to decide if laws allowed human excrement in a backyard compost pile. Permies rejoice, you can poop once again now that we’ve been given approval! Next on our list is to obtain permission for a greywater permit. A septic system, while highly effective in many cases, are one of those expensive and over engineered practices I mentioned before. Sure, when a homeowner decides to dump a bottle of drain-o or other unpleasant chemical down the drain, you definitely want something engineered. 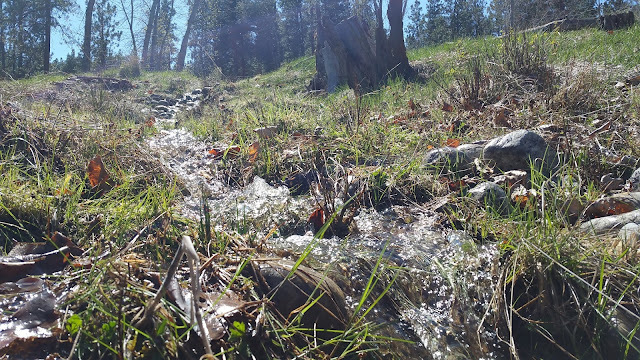 However, the environmentally conscious individual will probably not be utilizing such products and a simple Branched Drain Greywater System created by Oasis Design will deal with all natural products, water your garden, and resupply your aquifer for a fraction of the cost and labor. Alas, such simple designs are not approved in many States and the ability to have them approved takes much more time than anyone really has to offer. 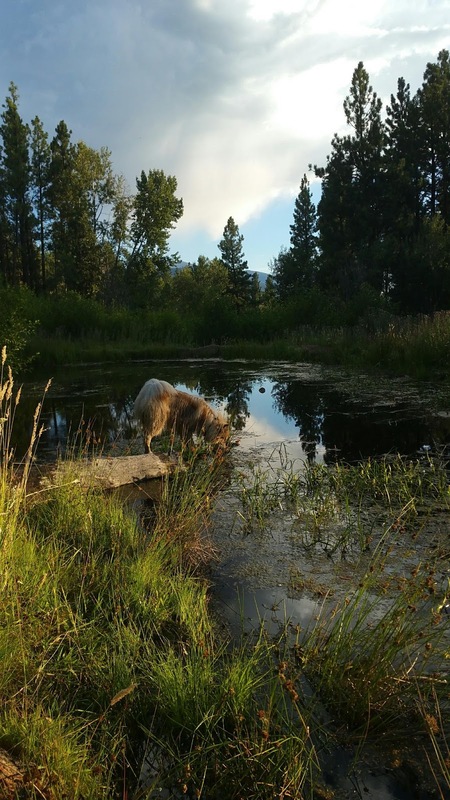 It is tempting to ignore permits and rules and carry on with the obvious choice, but our goal is to demonstrate living practices that not only live peaceably with the Earth, but also with our community. I guess that includes the bureaucrats. 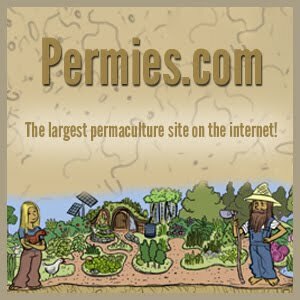 Remember to check out the forums on Permies to see what your permaculture brothers and sisters are doing around the globe.